Kogan Travel is a division of Kogan.com - Australia’s largest online retailer. Our community of over 1.5 million members receive exclusive access to incredible holiday deals sourced directly from our trusted partners and suppliers. Our carefully selected escapes feature award-winning luxury hotels, stunning beaches, sumptuous spas, magnificent cruises, adventurous tours and more. We have deals that will take you all around in the world - and all for incredible value! Whether you love to unwind in luxury surroundings, sample local cuisines in forgotten seaside towns or lounge by the pool while the kids splash about, we have everything you need at Kogan Travel – all at great rates and with loads of inclusions! Exclusive Offers Packed With Value! Our selection of high-end properties and trusted suppliers have been chosen for their outstanding ratings, commitment to quality and the incredible value they can offer to our members. We only work with the best quality hotels - including both the big names you can trust and the hidden gems we’ve discovered tucked away from the crowds. Of course, nothing this good can last forever - our offers are only ever available for a limited time. Once you become a member you will be among the first to receive updates on all our brand new offers, as soon as they become available. 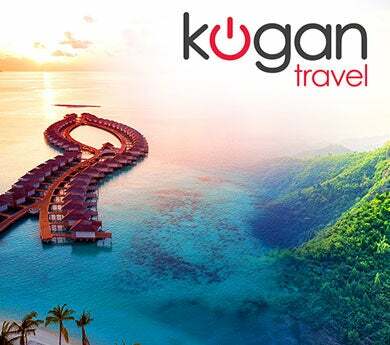 If, within 14 days of purchasing Your Kogan Travel offer (Guarantee Period) You have been unable to secure Your preferred travel dates, We will issue You with a full refund to the face-value of Your voucher purchase. 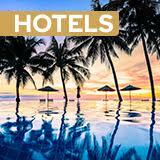 Once Your booking is confirmed with the supplier of the promoted deal, it is then non-changeable and non-refundable. If the 14 Day Guarantee Period passes and You haven't yet booked Your travel dates We are not able to provide any refund. 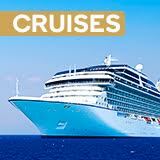 An AFTA Member Run By Accredited Travel Agents. We want you feel comfortable with every travel decision you make. As a fully accredited travel agent, run by a team of experts with over 50 years of combined experience in the business, Kogan Travel ensures you can book with confidence every time. We are accredited under the ATAS Accreditation Scheme - Membership number A12439, and hold Full Membership with the Australian Federation of Travel Agents (AFTA).